Indore is one of the biggest metropolitan cities in Central India. It is the biggest city and the commercial capital of Madhya Pradesh. Indore is one of the hundred Indian cities to be developed as a smart city under PM Narendra Modi's flagship Smart Cities Mission. In the last 10 years, Indore’s economy has seen tremendous spurt and it is now called ‘Mini Mumbai’. Indore is connected with all major cities of India via rails and flights. It has direct buses to almost every major district of Madhya Pradesh. Devi Ahilyabai Holkar Airport has direct flights to Ahmedabad, Bhopal, Delhi, Hyderabad, Jabalpur, Lucknow, Mumbai, Nagpur, Pune and Raipur. The Capital of Madhya Pradesh is also compact with some really amazing tourist attractions, visiting which will be a treat for the eyes. These places are as follows – Lal Bagh Palace, Rajwada, Kanch Mandir, Annapurna Temple and Bada Ganapti, just to name a few. Lal Bagh Palace was once the residence of Holkar Dynasty and is sprawling in the area of 28 acres while the charming Kanch Mahal is made entirely out of glass and feature as the Jain temple that depicting the various aspects of Jainism. Bada Ganapati is a divine temple dedicated to Lord Ganesha and has the biggest Ganapati Statue in the world. The ideal season to visit Indore is from July to March when the climate remains pleasant and royal ambience of Indore welcomes you. Hotel Dekho will arrange your visit to all these charismatic places under the brilliantly developed itineraries. 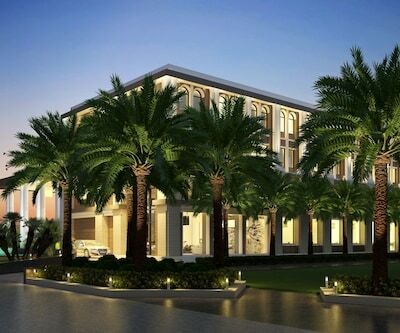 Their connection with various deluxe hotels in the city will surely make your stay memorable as well as relaxing. 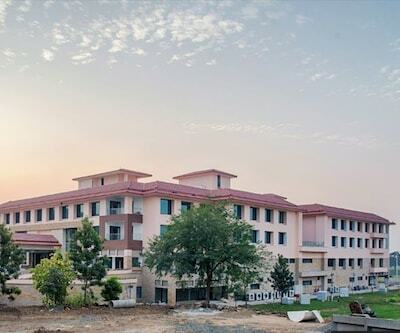 For the convenience of the traveller there are more than 200 hotels in Indore, which are varying from plush five star properties to pocket friendly budget hotel. 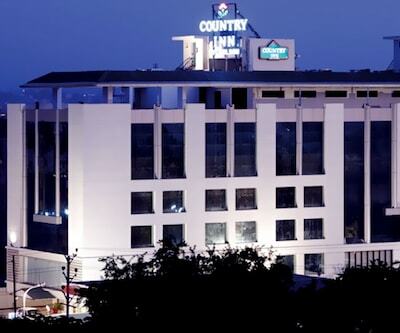 Hotel Fortune Landmark Indore (5 Star) offers its guests an extravagant facilities. There are 87 well- groomed rooms which are elegantly designed to make the stay of guests comfortable. 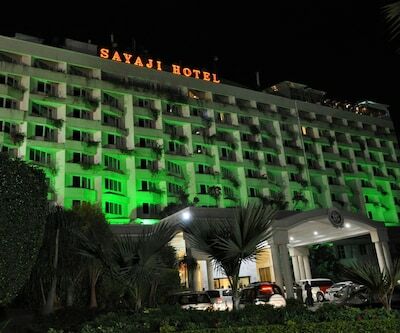 Hotel Sayaji is also listed among 5 star indore hotels. Guests in the hotel can recreate themselves at spa where guests can pamper themselves with soothing body treatment and the refreshing pool where they can take some dips after a hectic day. Rajwada Palace, Khajrana Ganesh Mandir, Patalpani Waterfall and Annapurna Temple are some of the major attraction of Indore. 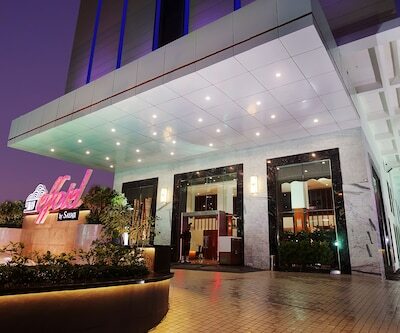 Effotel Hotel, hotel elegant classique, Country Inn and Suites, Lemon Tree Hotel, Hotel Mehar Residency, and ginger hotel are considered as the best Indore hotels that fall in the category of 4 star properties. Lemon Tree Hotels is a classy hotel among Indore hotels which have executive suite, studio suite and Junior suite along with 100 bright rooms. Western Plus O2, Hotel Shreemaya, Effotel Hotel, hotel raghav palace (4 star) are also considered as the best accommodation places in Indore. 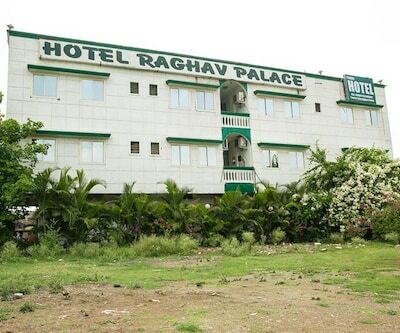 There are numerous 3 star hotels in indore which are hotel siddhant, Hotel Mehar Regency and Hotel Tirupati Palace are the most famous budget hotels in indore which are economical and exquisite in equal measure with excellent services and nifty appearance. hotel apna avenue, Hotel Purva and Hotel Prince Avenue are other delectable and sumptuous Indore hotels in budget category. 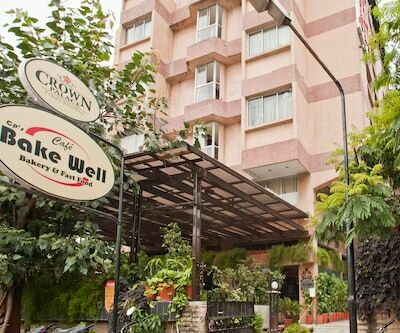 Hotel KK, hotel south avenue and hotel kanchan tilak are among some other best hotels in Indore make the stay of guests comfortable and relaxing. Please Suggest me good hotels near Indore Musium.? 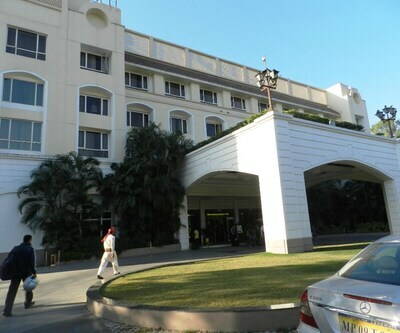 Hotel Kiran Inn 1.19 km ,Hotel Shreemaya A 1.22 km ,Hotel President 1.2 km and Radisson Blu Hotel 5.56 km From Indore Musium. Please suggest me some 4,5 star hotels in indore? 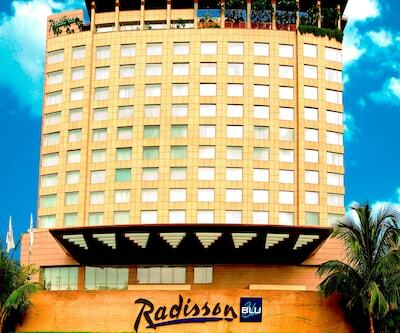 Radisson Blu Hotel ,Effotel Hotel ,The Grand Bhagwati Palace Are the best hotels in indore. Any good hotel near Indore railway station which can provide late checkout? Yes, Every hotel provide late check out subject to availability only and they will charge extra for late check out.